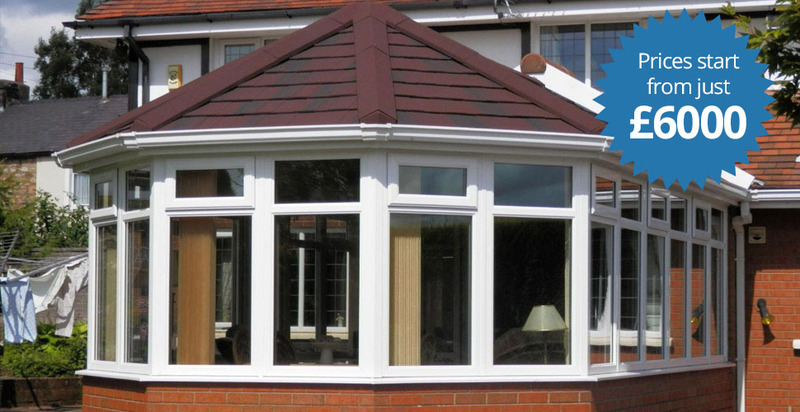 If you have a conservatory already you'll be aware of how the typical British weather and temperature can have an effect on the comfort and usability of your conservatory. 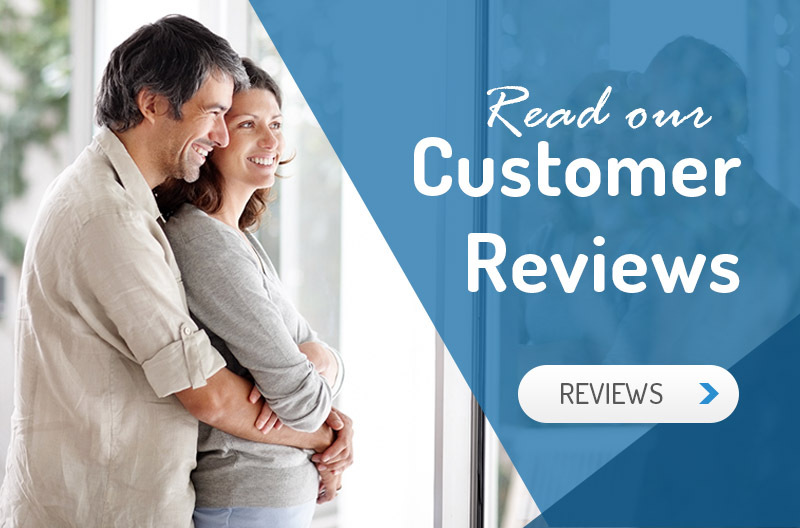 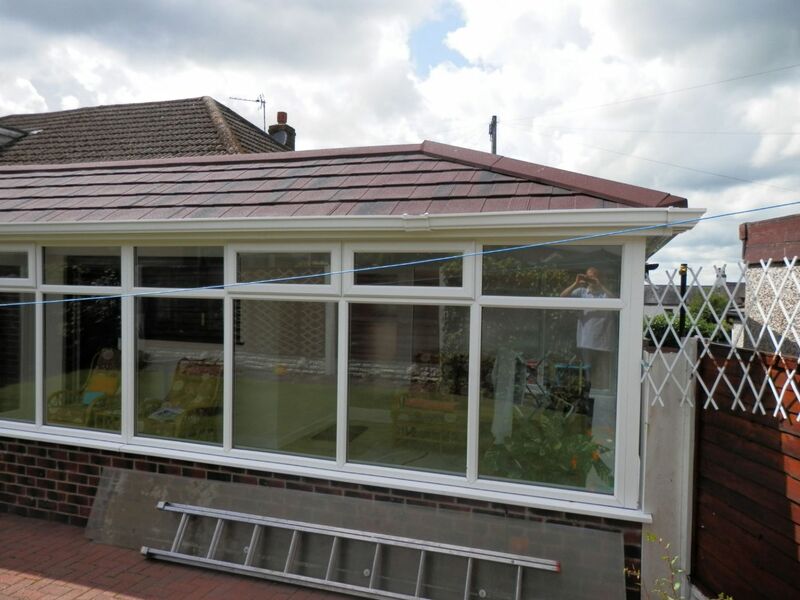 We often hear comments from our customers that their existing conservatory is just too hot in summer and too cold in winter. 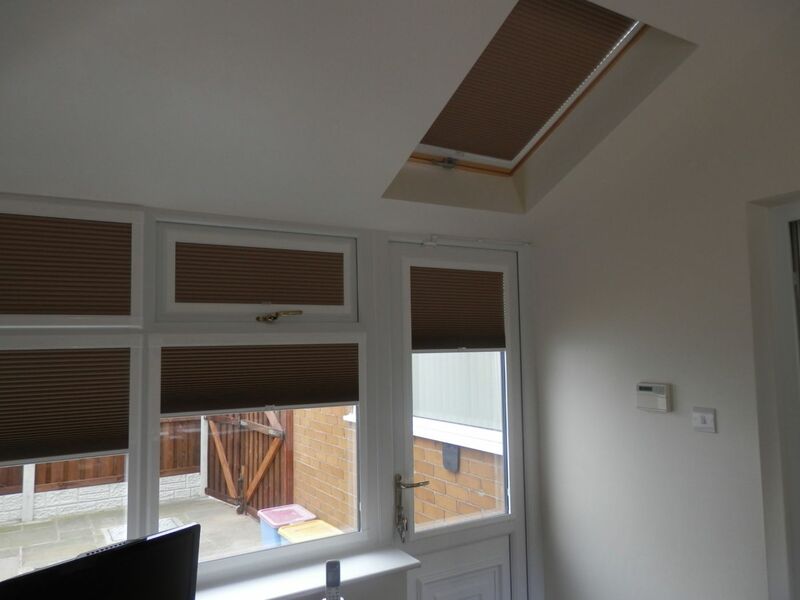 This is a very common problem and one we are proud to offer a solution to. 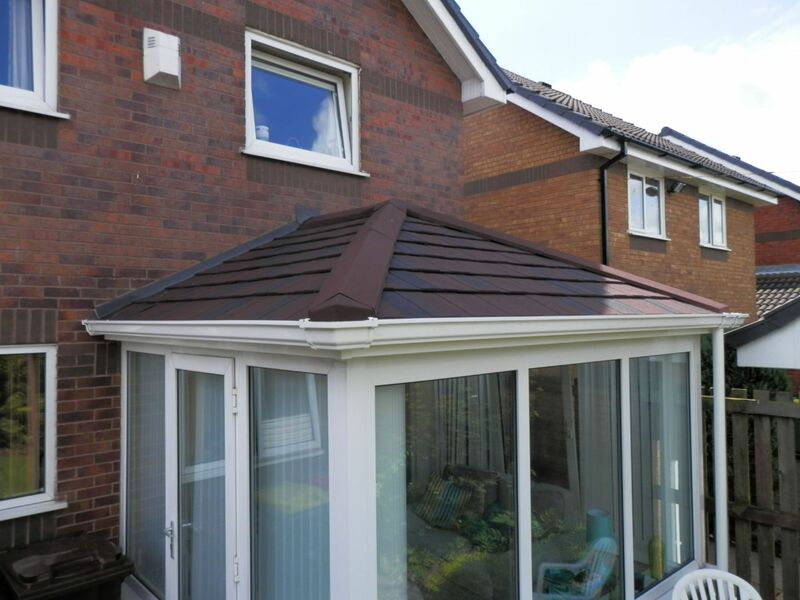 Vision Home Improvements are proud to present the Guardian Warm Roof as an excellent solution to this seasonal temperature issue in conservatories. 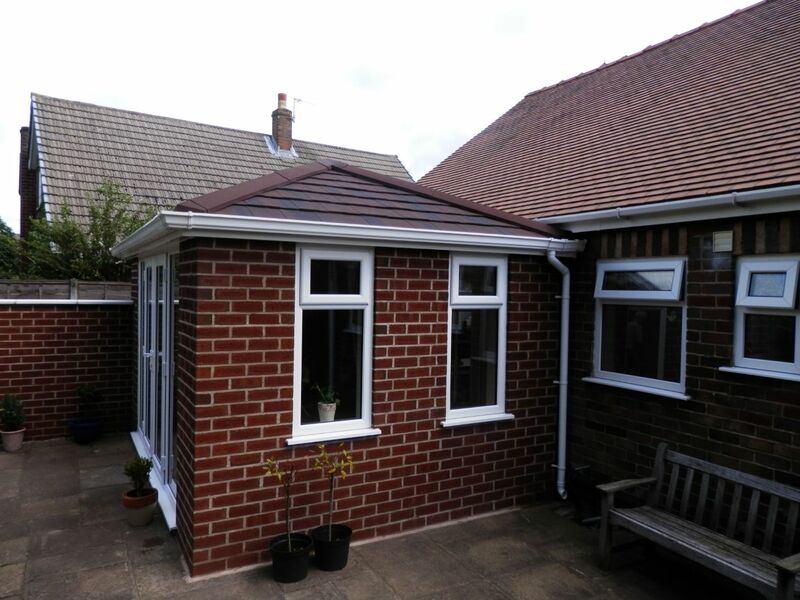 We are also proud to be part of Team Guardian and we are a trusted, verified installer of the Guardian Warm Roof. 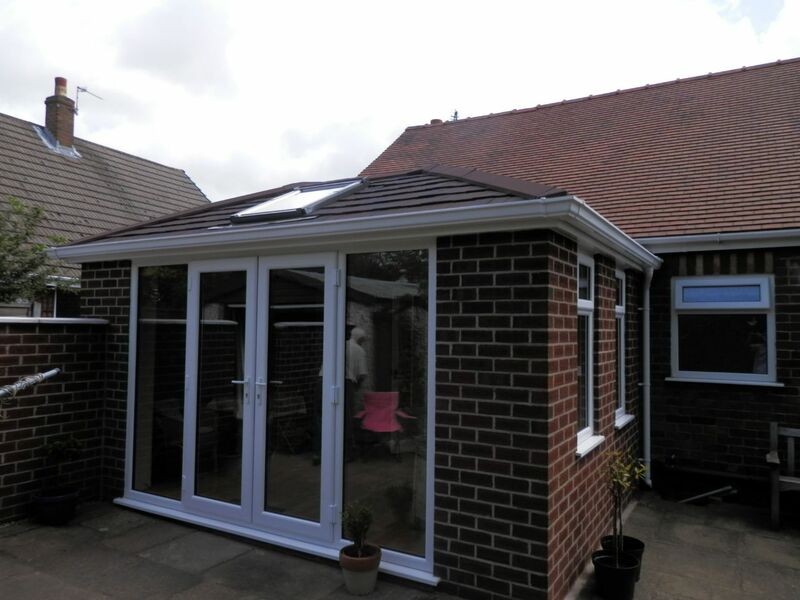 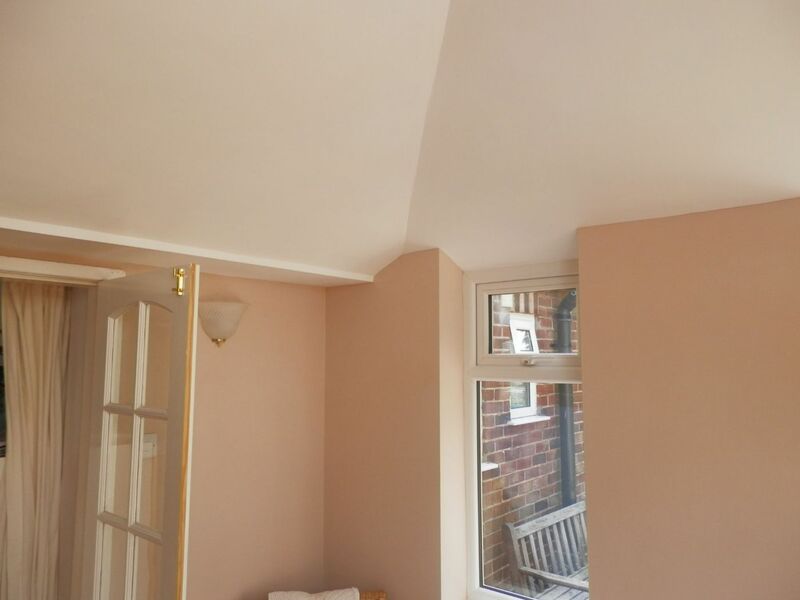 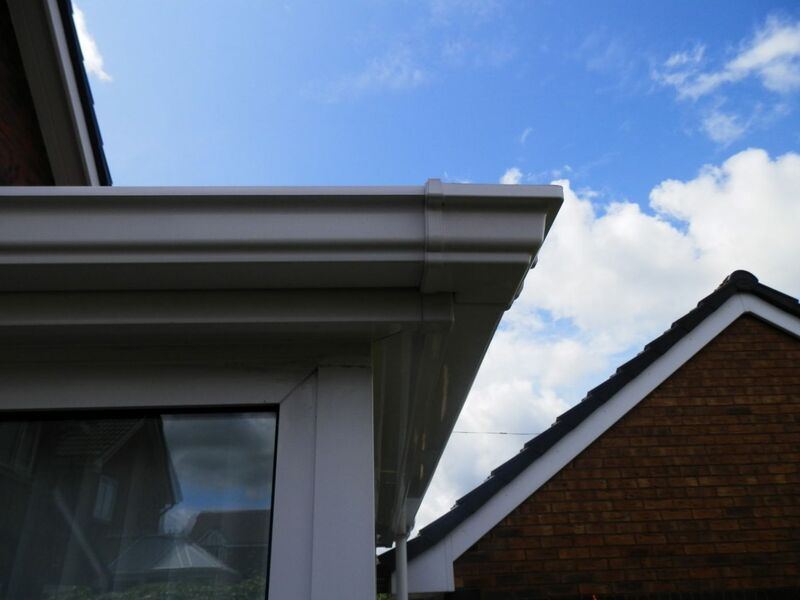 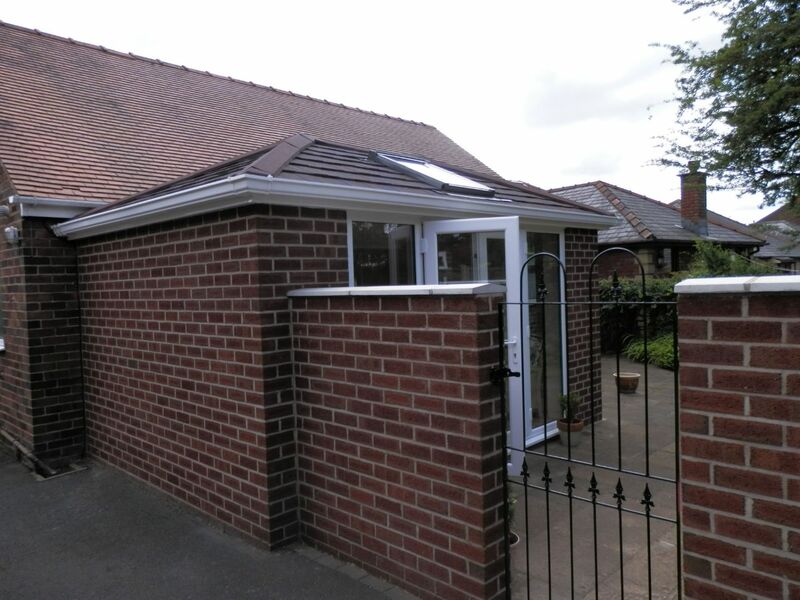 Having many years experience fitting Replacement Roofs in Liverpool and across the North West of England, we are satisfied this is the best possible solution to temperature issues in your conservatory. 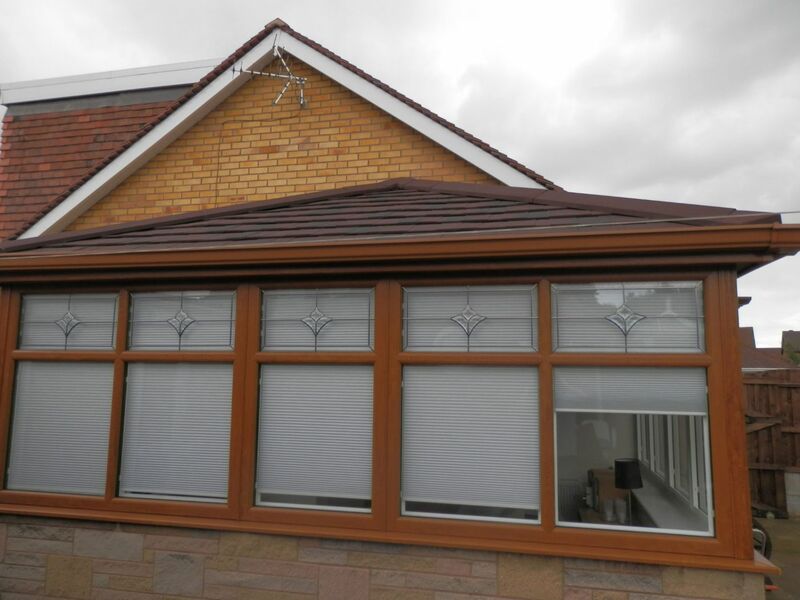 Vision Home Improvements are members of Team Guardian, Appproved Guardian roof installers. 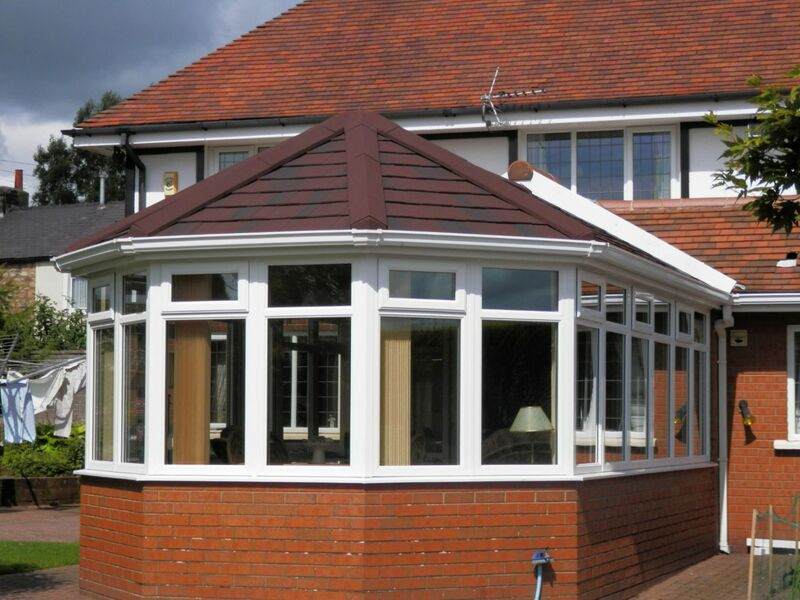 Solid roof helping maintain a consistent temperature for your conservatory. 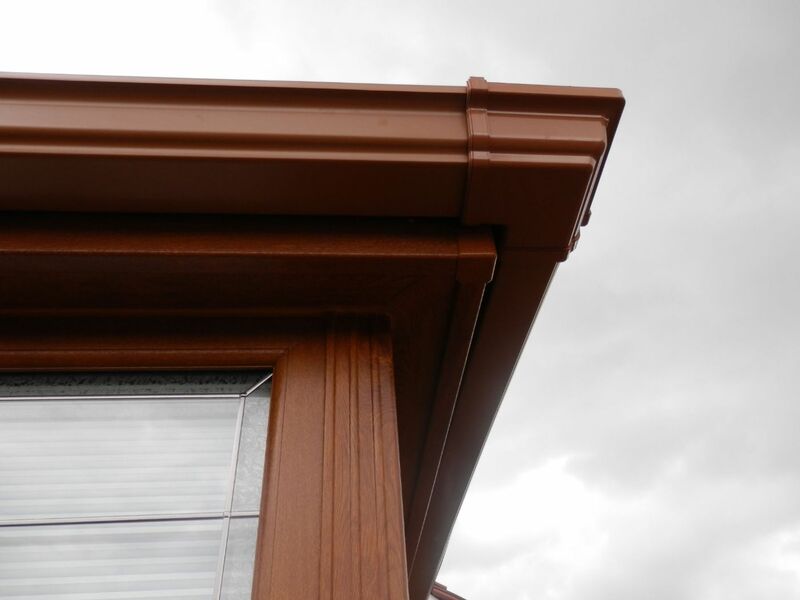 All year round comfort and additional exterior noise reduction benefits. 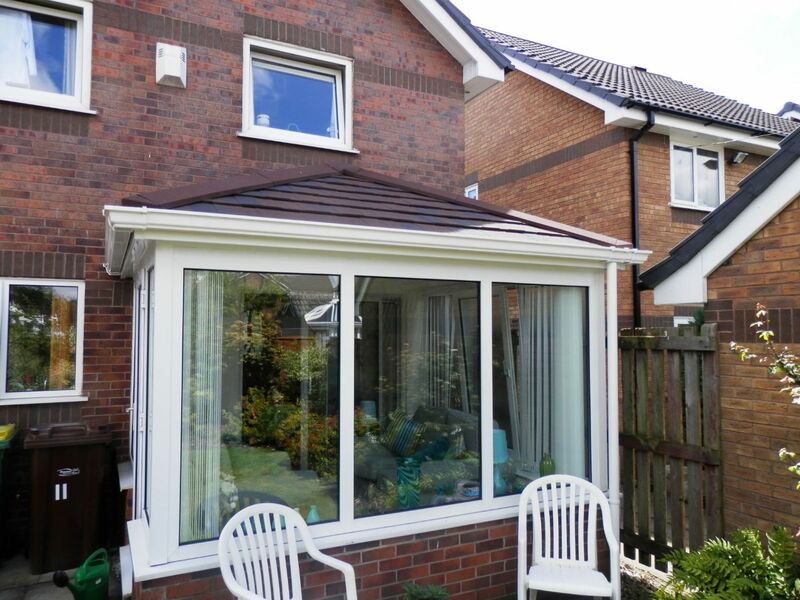 Thermal efficiency increase, saving you money in heating costs. 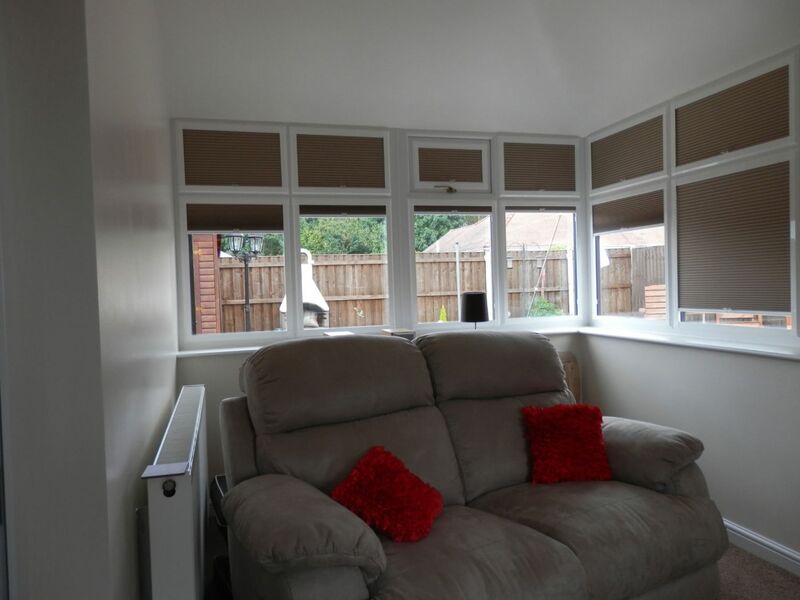 Also enables full integration with your ground floor living area. 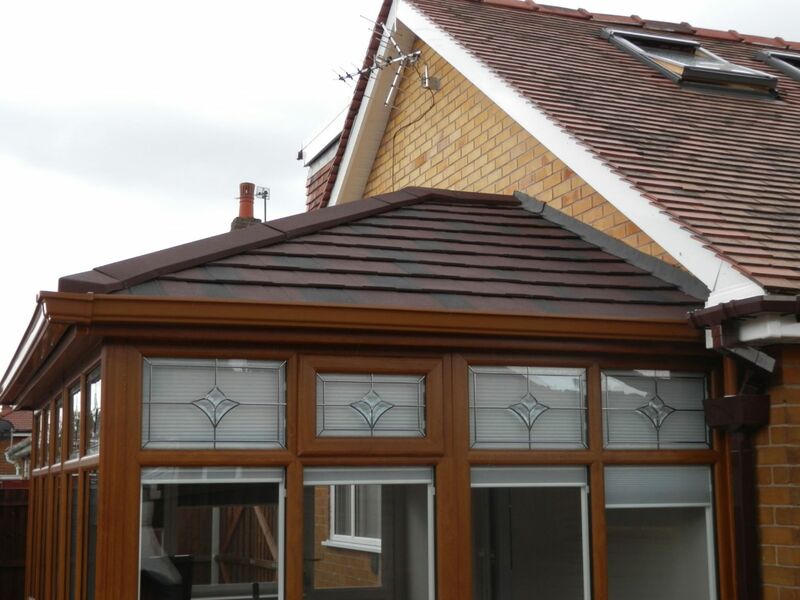 Various slate options and colours to choose the perfect look to match the design of your house. 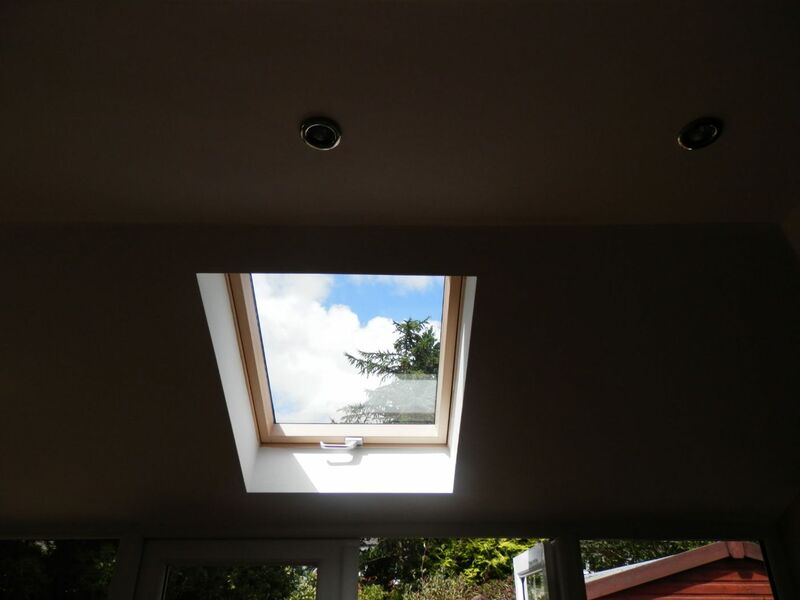 Fast installation, from only a couple of days! 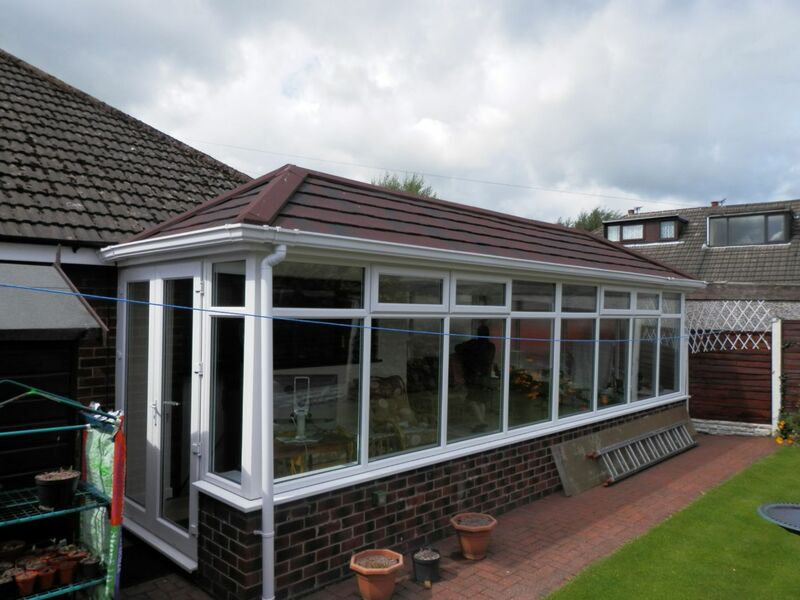 Works for Edwardian, Victorian, P-Shape and Lean-To Conservatories. 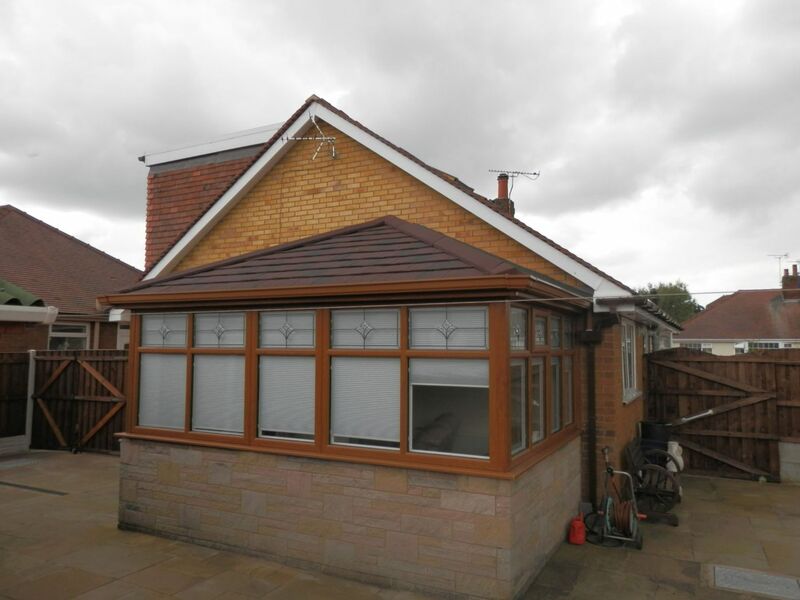 Have any queries on a Guardian Warm Roof solution from Vision Home Improvements? 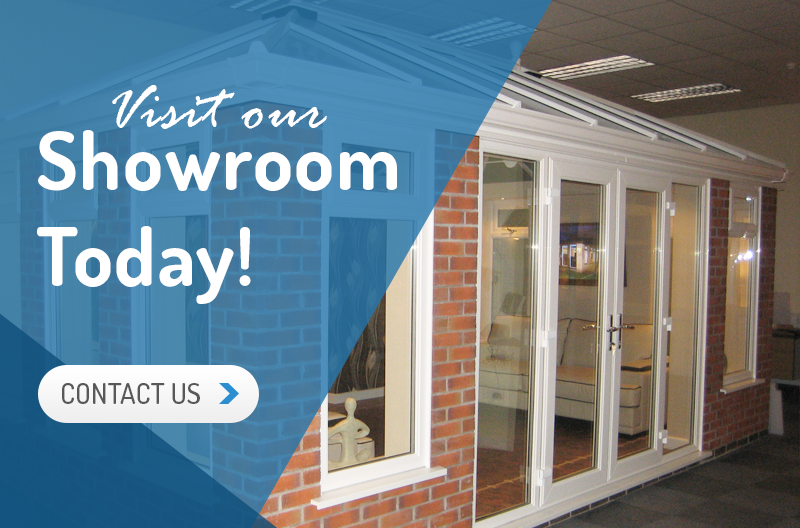 Call us today on 0151 259 1700 or fill out our Quote form for a quick, no-obligation quote. 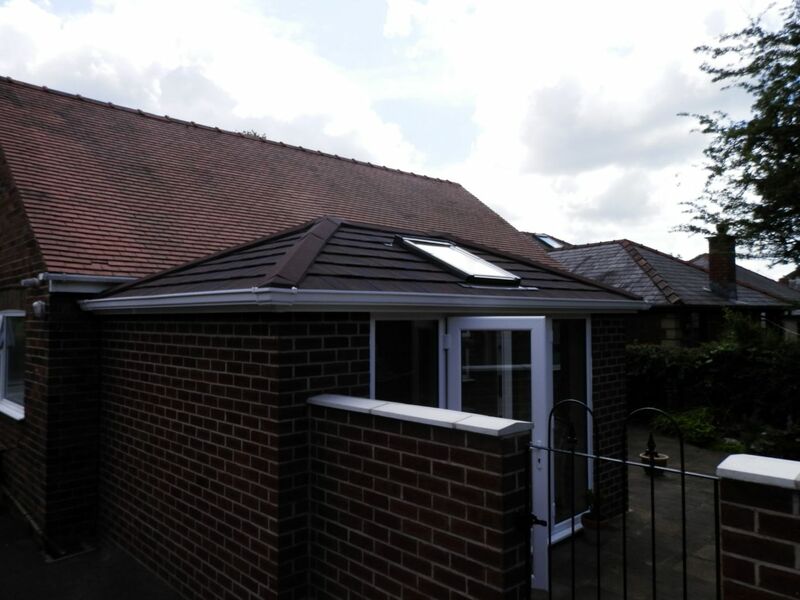 Below features just some of the replacement roofs we've installed across the United Kingdom for our customers over the years, including a selection of work being undertaken better showing the before and after process. 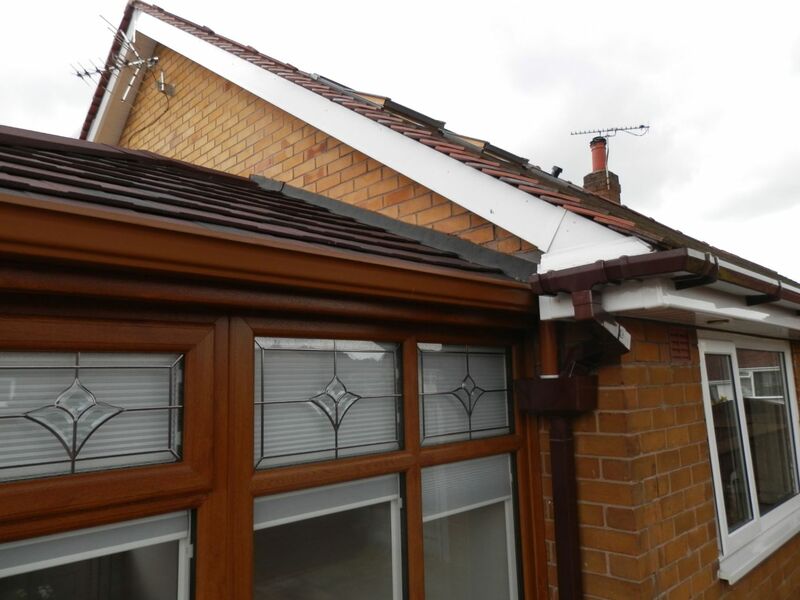 Get a call back, normally the same day or whenever suits you best, to discuss our options for our Replacement Roofs.